View Cart “CDE-148EBT” has been added to your cart. 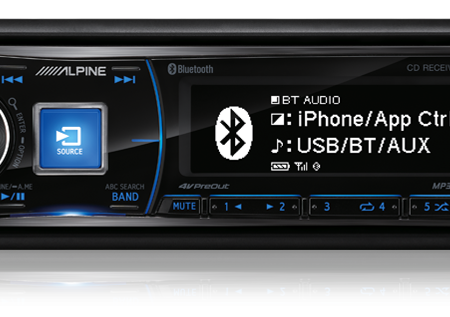 The CDE-153EBT is the perfect head unit for smartphone users, providing media playback and app control from both Android and iOS devices. Featuring an all-new design, the sleek fascia will be the highlight of any car’s dash. Play all your favourite music from CD, MP3/WMA files on USB storage, plus connect and play iPod/iPhone via USB, or play virtually any MP3 player via the AUX input conveniently located on the front panel. Bass Sound EQ provides easy tuning via the quick access Bass button, with presets designed to achieve great sound. For more in-depth tuning, a 9 band parametric EQ, time correction and high pass / low pass filters give you maximum control to fine tune the sound exactly how you like it. 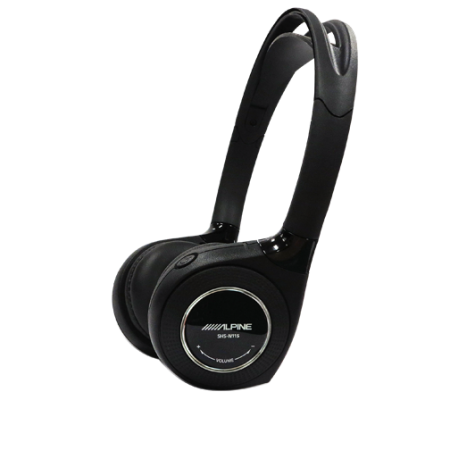 Built-in Bluetooth gives you audio streaming from enabled devices and handsfree calling with full phonebook access. 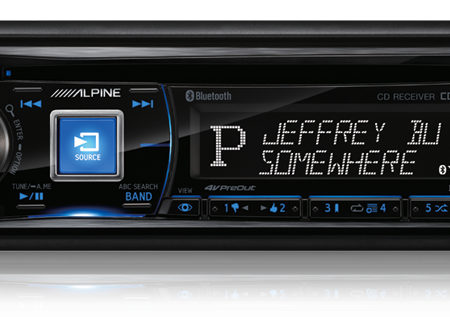 What’s more, Alpine’s TuneIt app allows the unit to find, customise and save tunings, as well receive Facebook notifications with text-to-speech.